Draya bosses up in a new photoshoot for VULKAN magazine. And we’ve got the hot shots. 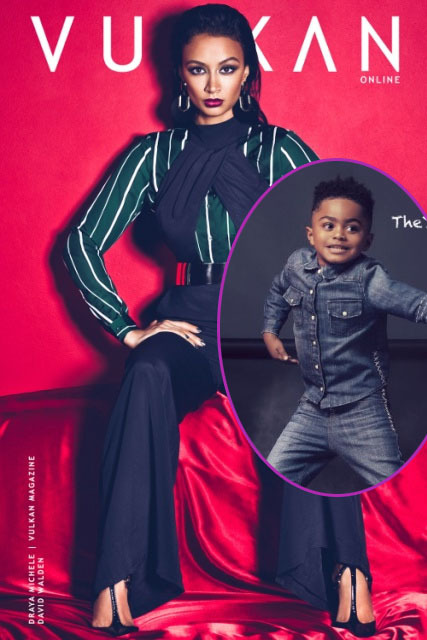 Peep her spread, plus pictorials of Derrick Rose’s son PJ flexing his kiddie model skills inside…. As Draya continues to build her fashion empire, the hot mom goes from behind-the-scenes to in front of a camera lens for a brand new photoshoot. The Mint Swim owner flexes her model skills for VULKAN magazine in a seriously gorgeous new spread. Yep, chick hasn’t lost it. As the head of her swimsuit line, she’s always on a photoshoot set, directing and guiding her models for the perfect pose. Now, she’s schooling the ladies on how to serve up a damn near perfect set of editorials. All of the hard work she puts in at the gym is clearly paying off. She looks great. 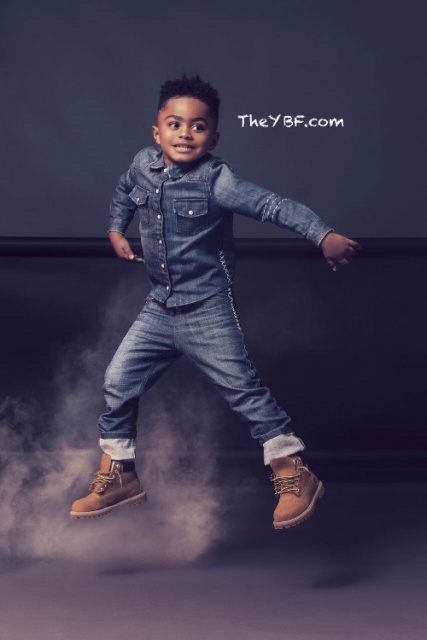 Derrick Rose’s 3-year-old son PJ is back with a new photoshoot. 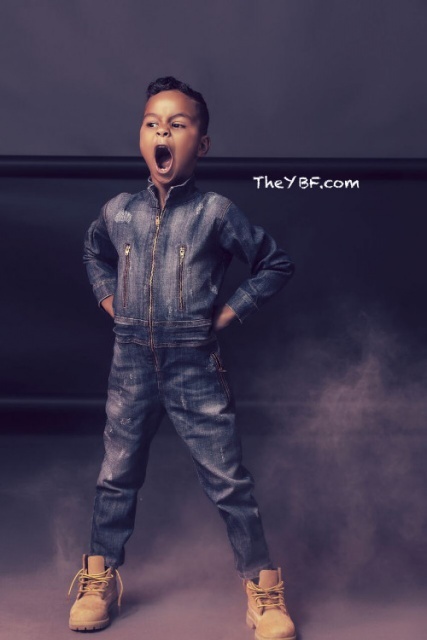 After flexing his model skills for another kiddie brand, the YBF kid has been tapped as the face of the Dillonger’s Fall/ Winter 2016 campaign. Little PJ is a model in the making! 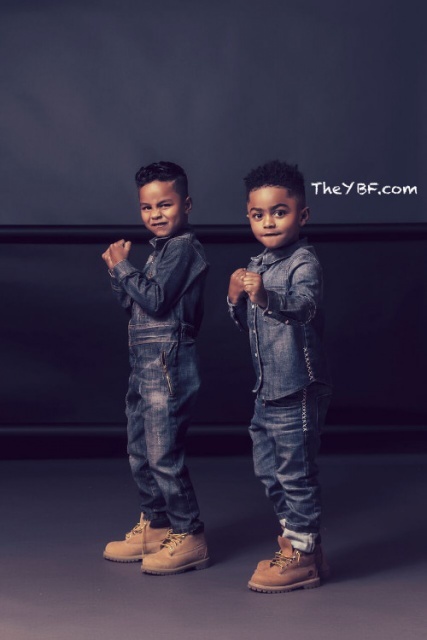 Dillonger founder Latoia decided to relaunch the kiddie collection to promote children to aspire to be successful and place no limits on their dreams. The New York Knicks baller is seeking $70,000 to cover court costs from the woman who alleged he and two of his friends raped her in a civil trial. You'll recall, he was found not guilty on criminal charges after she filed a $21.5 million lawsuit.